The Monaco™ II Gel is loaded with great features. Designed for high-performance and high-mileage riders, the Monaco’s 3-piece Pittards® vented leather palm and breathable construction is combined with Technogel® padding for exceptional pressure distribution, ventilation, and fit. Double-stitched seams provide increased durability for seasons of hard use and frequent washings. Super Fit Engineering is a proprietary process that guides the fit, design, and patterning of every Giro glove for maximum comfort and performance. By carefully tailoring the palm, fingers, and padding zones to match the shape and size of the hand, Super Fit Engineering reduces bunching and discomfort while enhancing grip, bar feel, and the effectiveness of the padding. 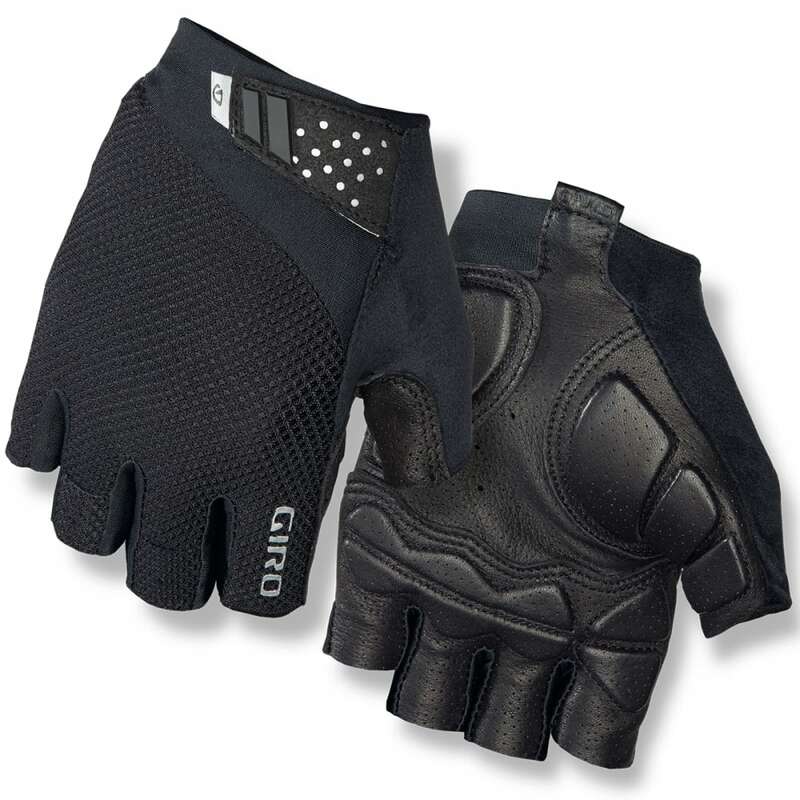 And with as many as six sizes available per model, almost any rider can great pair of gloves to match their needs.